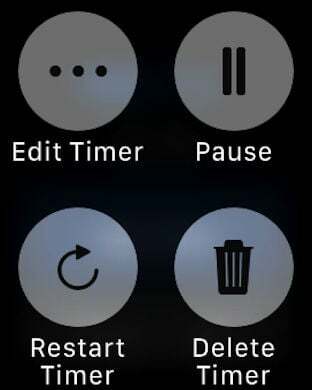 You can have multiple Timers running at the same time. 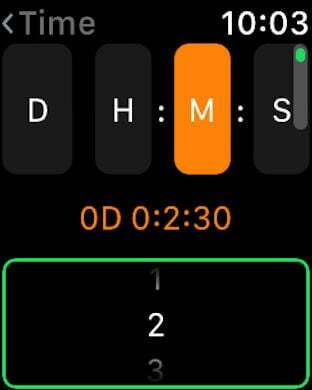 You can start your timers using Siri. Sync your saved timers between all your devices using iCloud. 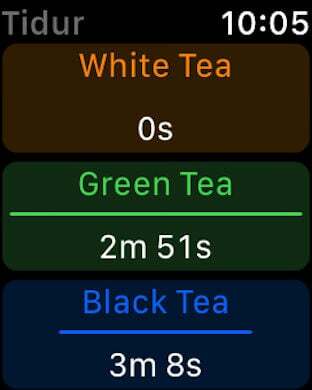 Start timers right from your home screen. 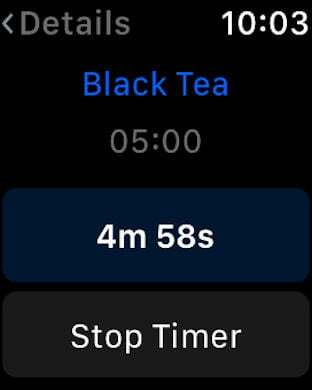 See how far along your timers are or restart them right in the today widget. Set the number of repetitions and a pause between each repetition. 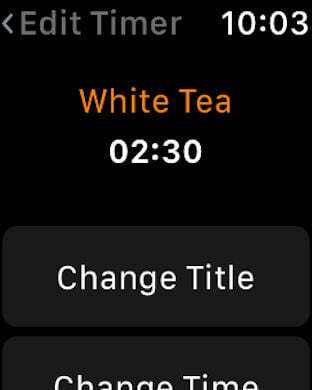 Fully featured watch app. Works as a stand-alone app or syncs through iCloud.